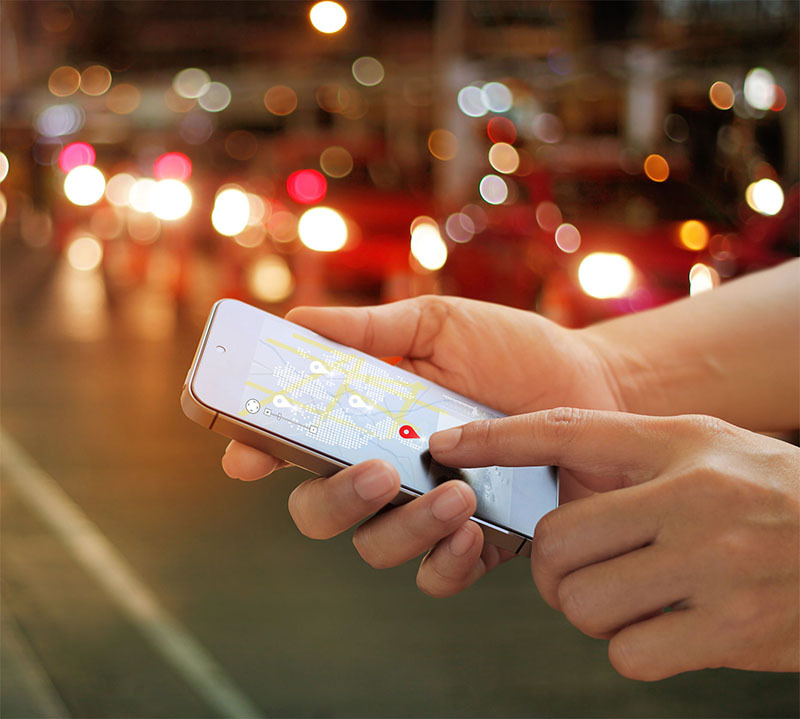 It is a section of our hyperlocal search engine Lookna to allow individuals to find local taxis in our database with just a few taps on your screen through our mobile application. Long waits along the streets are over. Lookna Taxi connects passengers with certified taxi drivers faster, easier and better. Download the App now! 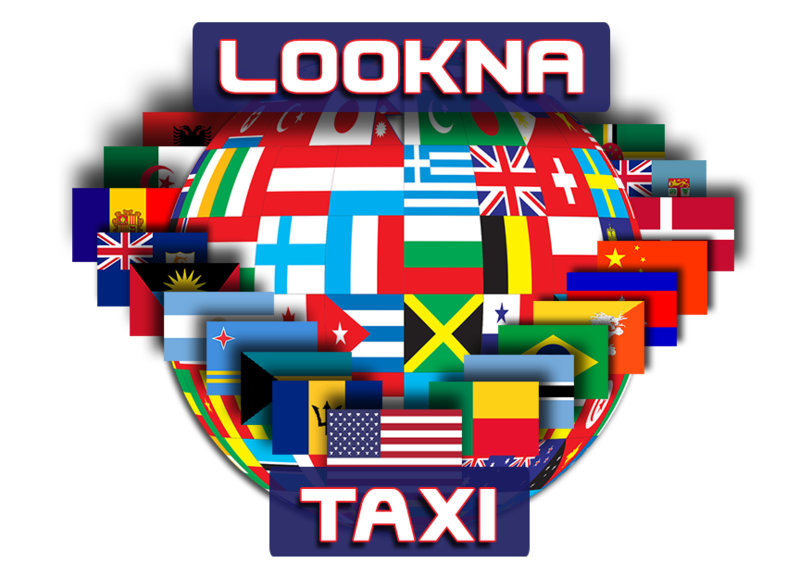 Lookna Taxi will be available in over 200 countries worldwide. Wherever you are, whether on a vacation or a business trip, you can virtually reach us! Spread the word. 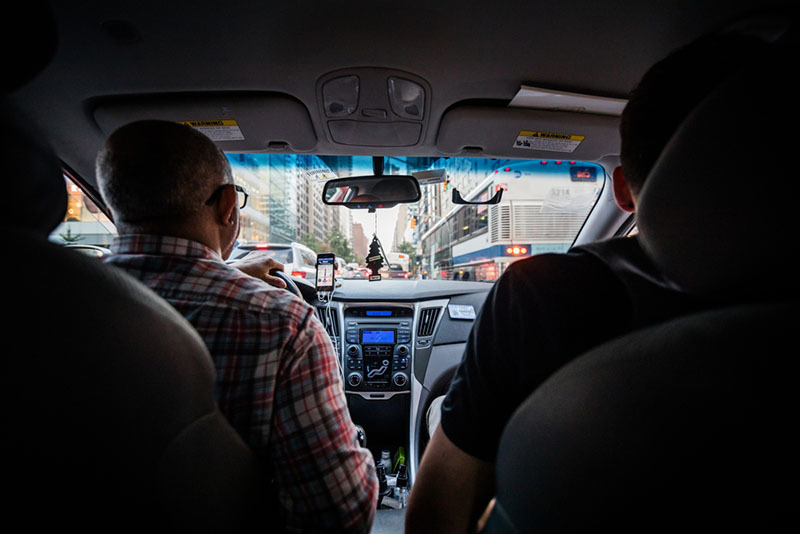 Invite taxi drivers to Lookna Taxi App and get paid directly to your bank account, PayPal or check. Enjoy flexible payment options, easy to manage trip history and no commissions to pay. Continuously use these amazing features as long as you like. We make hailing taxi easier and safer. Sign up now on Lookna Taxi and enjoy the opportunity to choose the best taxi based on your preferrences, no cancellation fees, flexible payment options and 100% safer ride. 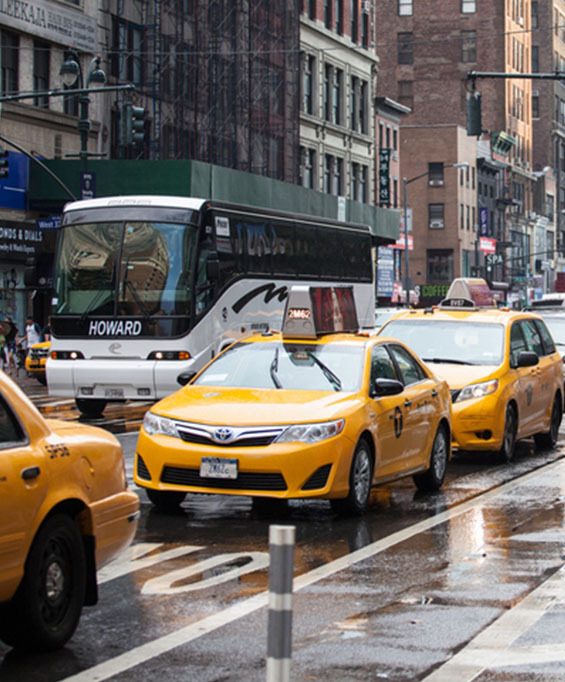 Lookna Taxi ensures stable revenue with no commission to pay. 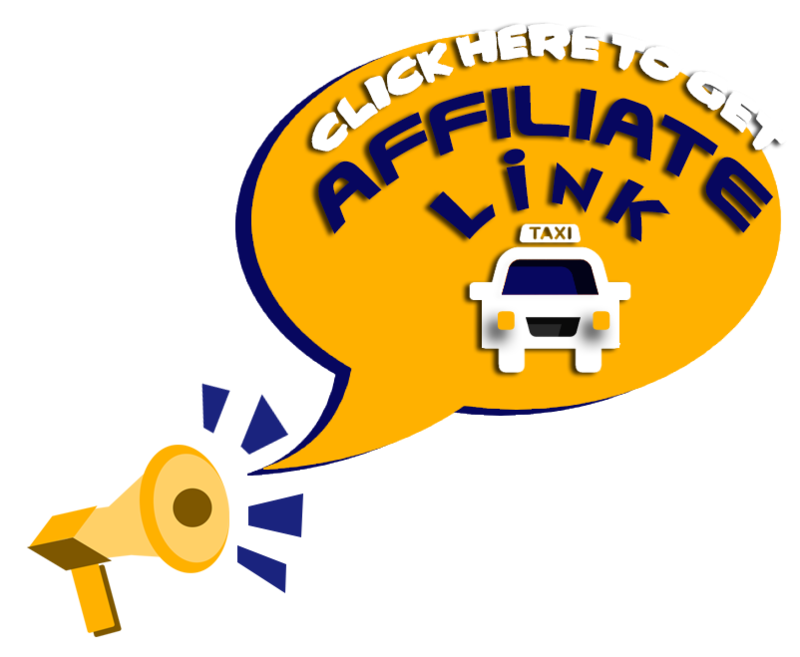 You can also enjoy Lookna advertisement option to make your taxi rental business known locally or internationally. 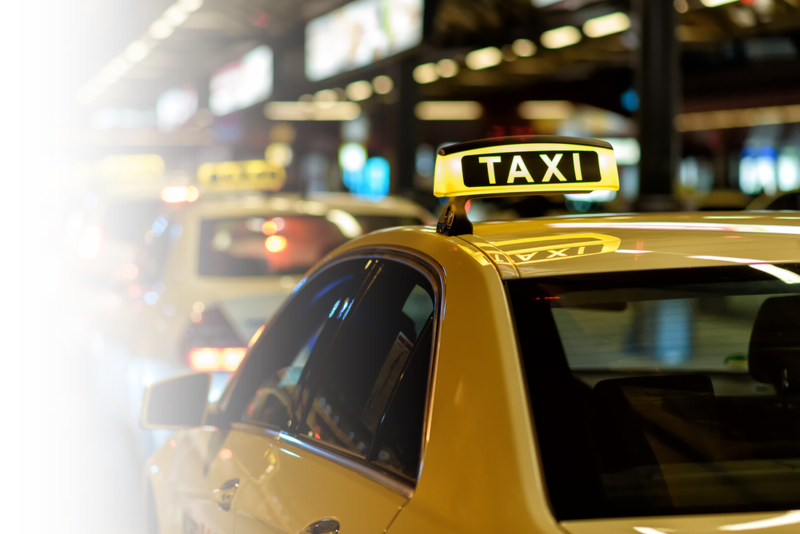 Transform your traditional taxi station into a digital one. 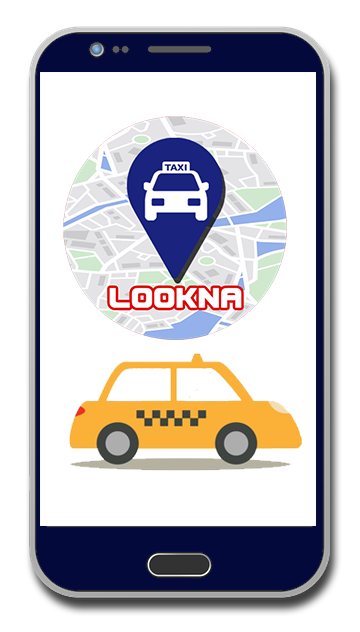 Lookna Taxi offers you more cost-effective way of dispatching taxis, taxi booking requests from anywhere in the world and marketing options from Lookna search engine.